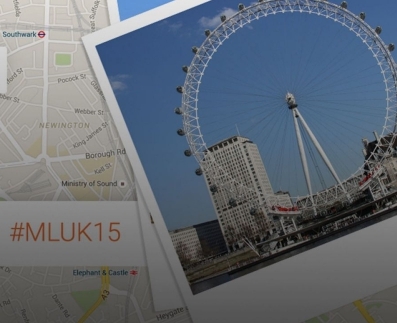 Advanced Logic will attend MagentoLive UK 2015. On 22 and 23 June in London Advanced Logic will be at MagentoLive UK 2015. Together with Imagine Commerce Conference, LiveMagento appointments are the most prestigious series of events dedicated to the Platform, organized directly by Magento. Each MagentoLive event is a unique opportunity to be updated on the latest Magento news, participate in conversations on the major eCommerce trends and make networking with the more influent members of the Magento Community.